A ‘cell energizer", CoQ10 benefits are well known to the health industry, evidence to shows that CoQ10 benefits the cardiovascular system, warding off heart failure and disease. CoQ10SR is a concentrated blend of Coenzyme Q10 combined with a unique patented delivery system, improving CoQ10 uptake and absorption. CoQ10SR outstrips all other CoQ10 products for CoQ10 absorption and efficiency. DIM Pro 3 effectively restores the bodys equilibrium as a powerful estrogen detoxifier. Protects against a modern phenomenon: increasing levels of estrogen in the world, leaking into the food chain from the likes of contraceptives, plastics, pesticides and today"s manufacturing processes. 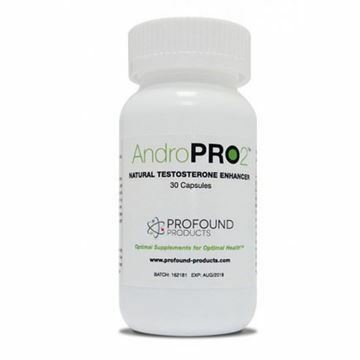 Last remaining stock of this product has a June expiry and is now discounted. 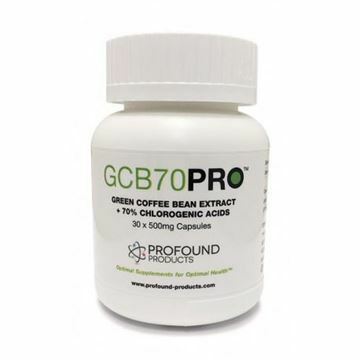 Patented formula using decaffeinated Green coffee bean extract plus 70% Chlorogenic acids. PQQ or Pyrroloquinoline Quinone - is a supplement that supports mitochondria, the essential cell-energy producers. Stimulating growth of new mitochondria and protect existing mitochondria and therefore, the cell itself from oxidative stress, damage, and cell death. This means aging can be slowed down, energy transmission and efficiency are boosted and Cognitive function and memory are improved.